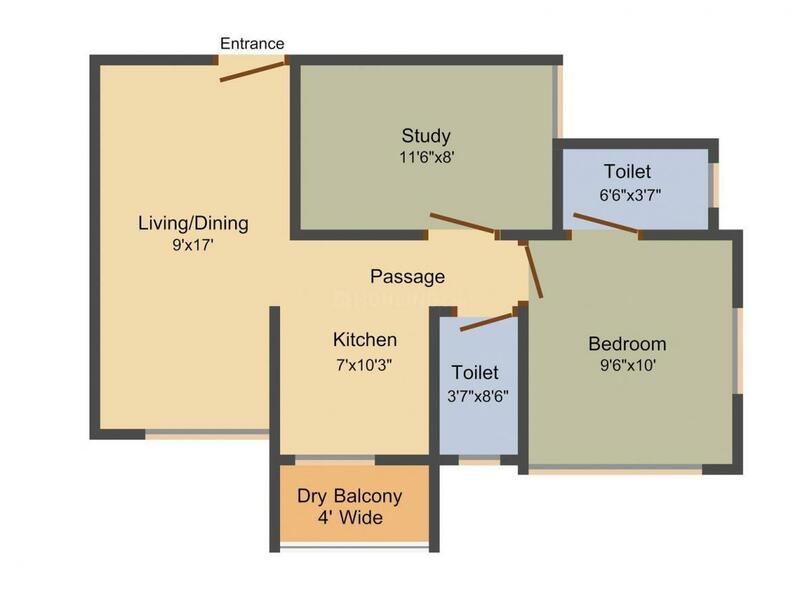 787.00 sqft. 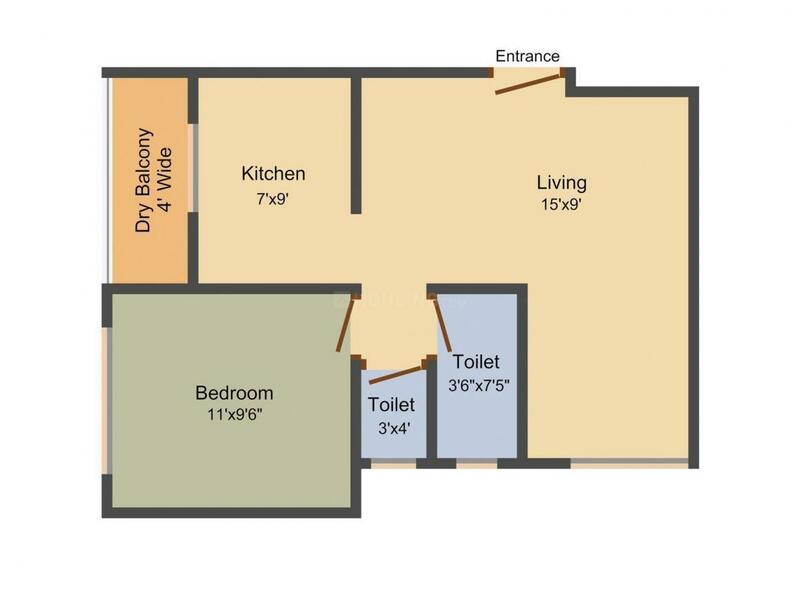 - 1050.00 sqft. 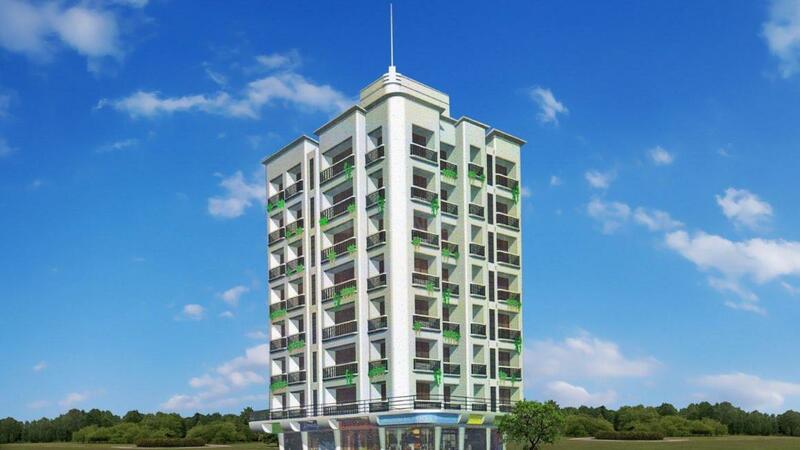 Luxury Builder & Developer presents a housing project located in Sion, Mumbai. The project comes equipped with all the basic facilities necessary to meet daily requirements of the modern urban lifestyle of its residents, including Intercom, Power Backup and Parking. In Luxury Anuradha Tower, the interiors are thoughtfully designed to provide adequate space, light and ventilation to the residential units. Sion is well-connected to other parts of the city via an extensive road. Sion is a famous suburn in the city of Mumbai that is surrounded by Kurla, Dharavi and GTB Nagar. Sion station, located on the Mumbai Suburban Railway provides excellent avenues for connectivity to the residents of this area. Eastern Express Highway and Sion Panvel Highway, which are important nodes colligating Chembur to rest of Mumbai, lie in close vicinity. Also it provides an important road transit point for people traveling to Pune using Mumbai-Pune Expressway. The Lokmanya Tilak Terminus, which is located in Kurla and acts as start point to many long distance trains, is at a short driving distance. It homes several open public spaces for people meets and sports activities. The area is rich with several industries, factory outlets and multi-product stores. Ayurved College, K. J. Somaiya Institute of Engineering & Information Technology, SIES College of Commerce and Economics, SIES College of Arts, Science, and Commerce and Lokmanya Tilak Municipal Medical College (Sion hospital) are some of the premium institutions that are located here. The locality is also well known for Sion Fort that is a famous historical place. Various basic establishments nearby transform the area into an attractive residential hub. 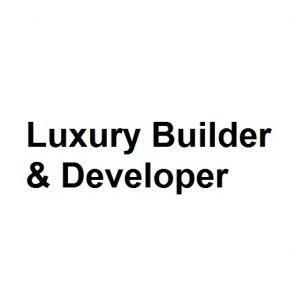 Luxury Builder & Developer has earned a complex name for their craftsmanship and well-planned projects in Real Estate domain. The Group runs with the policy of providing customer satisfaction and build some good commercial and residential projects with the help of professional team of architects and planners. Luxury Builder & Developer understand what families are looking for when it comes to living in dream home. They work with the vision of long lasting relationship with buyers and transparent customer service. Luxury Builder & Developer have understood the crux of Real Estate domain and accordingly have built their name.